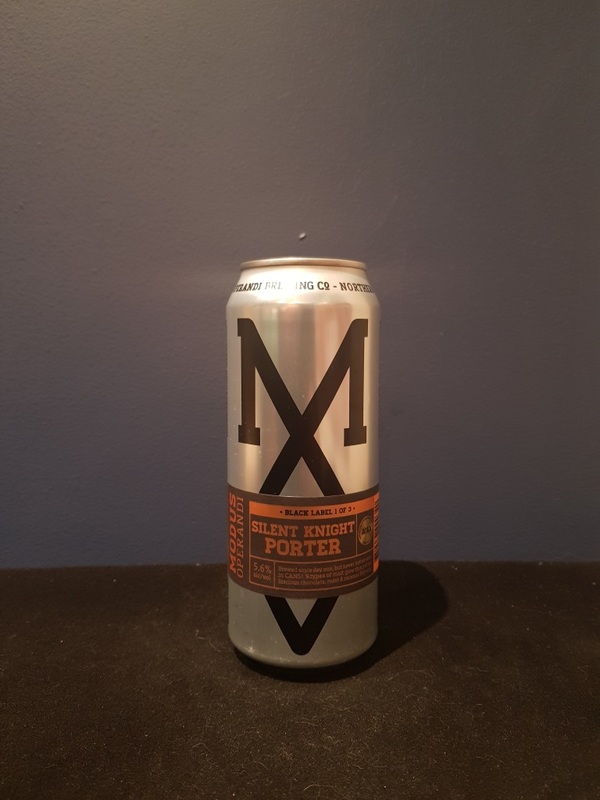 Beer #2810 is a porter brewed by Modus Operandi Brewing in Mona Vale, N.S.W., Australia. An above average porter, reasonably creamy, roasty and quite bitter, with a little chocolate and a touch of tart cherry. The bottle size is 500ML with an alcohol content of 5.60% (containing approximately 2.20 AU / 2.80 UK standard drinks), and it costs $7.74.